ATLANTA, GA - July 18, 2017 - DreamHack Atlanta, the world’s largest digital festival, is pleased to partner with Atlanta based Scuf Gaming®, global leader and innovator of premium gaming controllers. 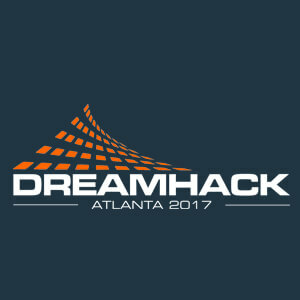 DreamHack Atlanta offers a global meeting place for casual, competitive and professional gamers. With more than $800,000 in esports tournament prizes, live music, cosplay competition and more, the festival runs July 21-23 at the Georgia World Congress Center in Atlanta. Among the SCUF affiliates and teams who are participating in this year’s event include; Gotaga, Ninja, Snip3down, Soar, OpTic Gaming, EnVyUs, Team Infused, Evil Geniuses, Luminosity Gaming, Splyce, Supremacy, TK and Luminosity. Stop by the SCUF booth at the DreamExpo at DreamHack Atlanta and try a SCUF controller to feel the difference for yourself. You’ll also have the opportunity to meet some of SCUF’s top teams, sponsored players, get tips from the pros, play with a pro, learn what SCUF configurations the pros use, pros 1v1 & 2v2 and much more. Check SCUF Twitter for schedule updates throughout the weekend! Get a free green charging cable with code "Dreamhack"
Buy a SCUF controller, add a green charging cable to cart, at checkout use code "Dreamhack" to receive the cable for free. 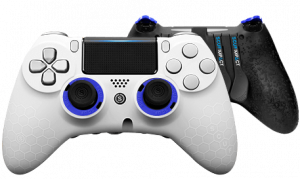 Don't miss your chance to enter SCUF's Pro Team Giveaway! Win a Signed OpTic Gaming SCUF Infinity1! Win a Signed Team EnVyUs SCUF Infinity1! 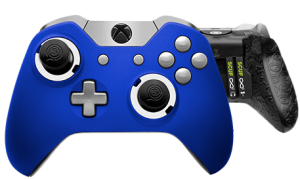 Win a Signed Luminosity Gaming SCUF Infinity1! 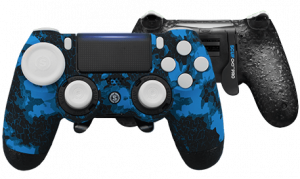 Win a Signed Evil Geniuses SCUF Infinity1! Win a Signed SoaR Gaming SCUF Infinity1! Buy tickets, view the schedule, and learn more about DreamHack Atlanta! 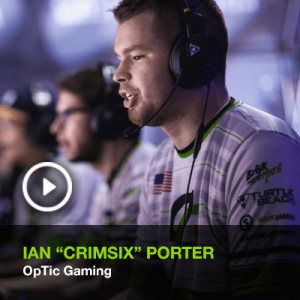 Stories of the top pro players who are part of TeamSCUF. 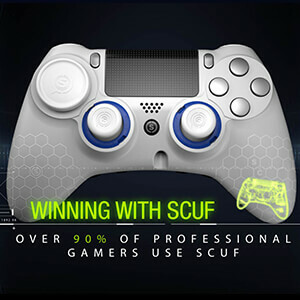 Learn why 90% of pro gamers use SCUF.